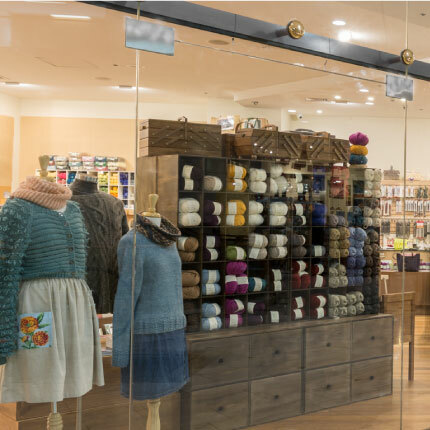 Morris and Sons has been the leading name in speciality knitting and needlecraft supplies in Australia for more than 40 years. Stocking one of the largest and most beautiful ranges of yarn, wool and linens for knitters, crochet, and weavers, you can count on quality and expert service. With a great range of brand name and speciality supplies, come to a class, craft meetup or clinic to experience the Morris and Sons exceptional service and learn from the best in the business.